Rare waterfront townhome in HISTORIC OLD NORTHEAST on N SHORE DR. This 2,035 sq ft 3 bed, 4 bath townhome was designed with entertaining in mind. Main floor features a large kitchen w/ island and great room that has tray ceilings and beautiful wainscoting. Convenience of Bathrooms on every floor. The third floor was designed with an office (unique to this unit and includes its own bathroom) that leads to a private deck with calming views overlooking North Shore Park. Enjoy the privilege of having coffee or tea while watching the awe-inspiring sunrise. Need to get a little closer? The beach is just steps away. Spend the day at the beach and invite guests over for a nightcap with a front row view of the firework display while listening to the Florida Orchestra. The area is rich in history and entertainment. Enjoy peaceful walks, biking on the unique BlueWay trails, go for a morning jog, relax by the beach or go kayaking. There 8217;s so much to do! Downtown ST PETE is around the block. DALI Museum, Chihuly museum, phenomenal restaurants, Palladium, Mahaffey Theater, Jannus Live and the historic Vinoy Renaissance are within walking distance. The NEW PIER will be completed in 2020. If that 8217;s not enough, you can walk around the block and take the FERRY to Channelside (TAMPA) to attend a Lightning game. Don 8217;t have a boat 8230;rent one or take a dolphin cruise. You have the best of both cities from this location with the tranquility of the park but without the hustle and bustle. Don’t miss out!!! 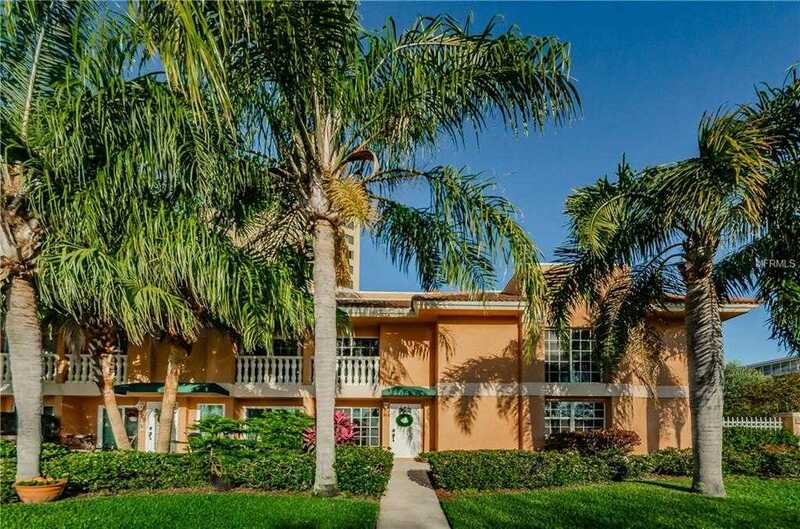 Please, send me more information on this property: MLS# U8037862 – $699,900 – 922 N Shore Dr Ne, St Petersburg, FL 33701. I would like to schedule a showing appointment for this property: MLS# U8037862 – $699,900 – 922 N Shore Dr Ne, St Petersburg, FL 33701.